Beharry Automotive Limited more commonly known as B.A.L. stirred in the thoughts of the Beharry Group with the intention of supplying quality vehicles, spare parts and maintenance to the Guyanese public. On the 1st August, 1994, B.A.L. was established through the signing of a distributors agreement with the Japan Toyota Company. This gave B.A.L. 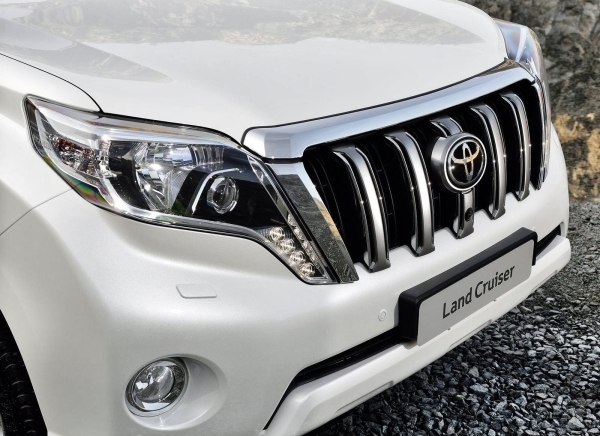 the rights to import new Toyota-branded vehicles with full support from the manufacturer. In 1995, the privately owned Beharry Automotive Limited, opened its doors to serve the public with a range of cars, SUVs, pickups and industrial vehicles. The service centre located at Industrial Site Ruimveldt became operational in May, 1995 providing mechanical, electrical and air conditioning services for all categories of vehicles. A few years later in 2003, Beharry Automotive Limited extended its product line to include tyres namely of brands Kumho and Yokohama. B.A.L. has become a household name in Guyana and has been associated with providing great customer-oriented service. In addition, Beharry Automotive Limited has strived to give back to Guyana in the form charitable work and providing sponsorship for various athletic competition and motor racing. 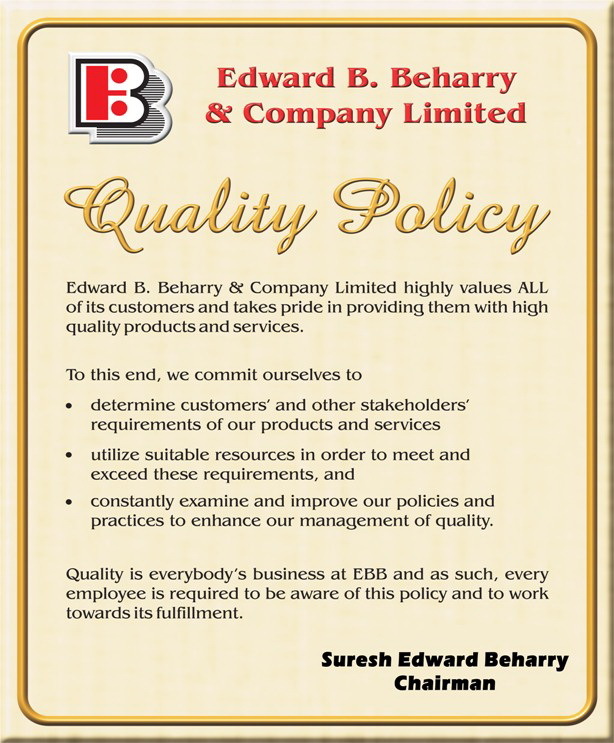 Beharry Automotive Limited continues to strive for excellence both in its products line and customer support. Being a part of such an elite conglomerate, The Beharry Group of Companies, Beharry Automotive Limited stands tall among the automotive sales, spare parts and maintenance industry.